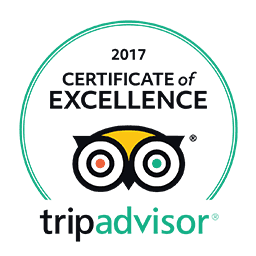 We are thankful to all our guests who have openly reviewed and criticized us on TripAdvisor and other travel forums. We feel really special that by the virtue of such independent reviews and feedback, Hotel Mums Home has been consistently ranking amongst the best hotels in Kathmandu. Furthermore, we are also pleased to announce that we have been able to win TripAdvisor's "Travelers' Choice - 2015" award. In the following section we would like to present some of the latest traveler reviews and feedbacks posted by our recent guests.